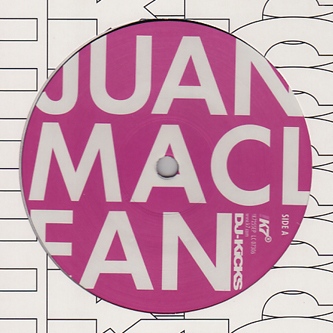 Made to accompany his DJ Kicks mix, Juan Maclean drops 'Feel So Good' backed with a Florian Meindl remix. 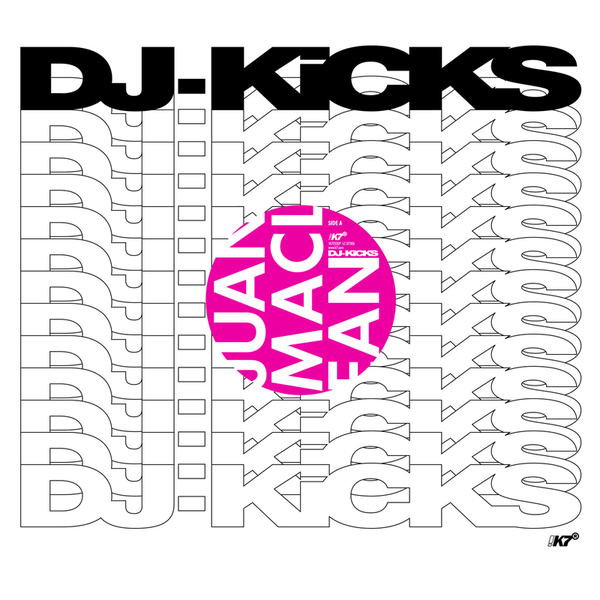 Juan takes over 10 mins to cruise through uptempo disco with punk-funk guitars, percussion and NY disco synths. Meindl reduces this for a sleekly minimal tech-house version.